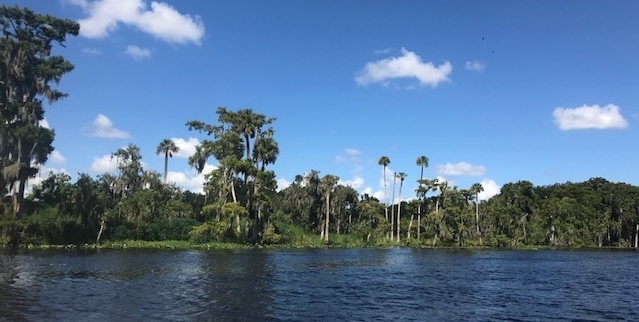 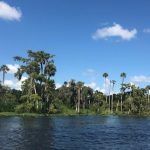 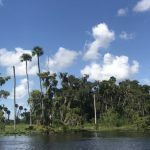 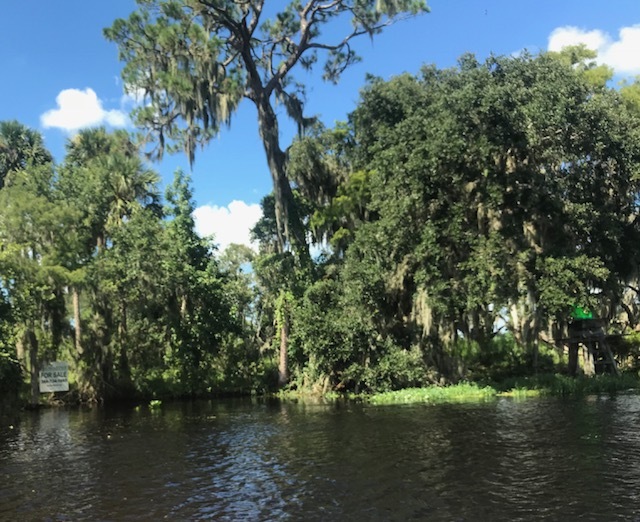 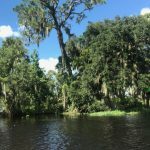 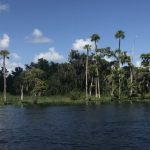 RIVERFRONT PROPERTY: Vacant 22.5 +/- acres on the beautiful St. Johns River, DeLand, FL located near the Lake Beresford Yacht Club, Rivera resort/marina RV & MH park and Deland River Apartments. 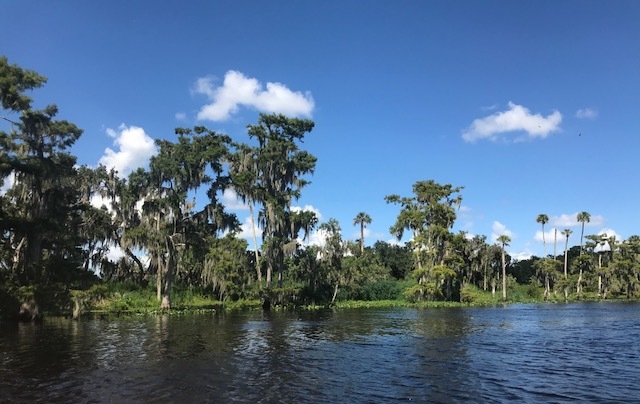 The St. Johns for years has been known as the “Bass Fishing Capital of the World” AND flows north to Jacksonville emptying into the Atlantic Ocean making it possible to anywhere in the world from your front door! 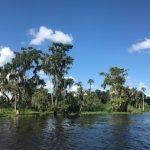 Hontoon Landing Resort & Marina nearby as well as Hontoon Island State Park. 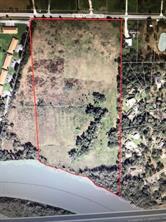 Adjacent to Quail Hollow subdivision on the east boundary. 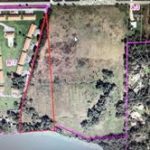 This property consists of 2 parcels for the total of 22.5 +/- acres and both parcels, 23-17-29-01-08-0080 are included in the purchase price. 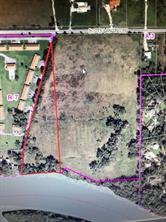 The property was originally orange groves for years and presently used to graze cattle. 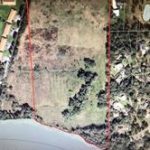 This is a rare chance to purchase this large tract of land; don’t miss the opportunity! 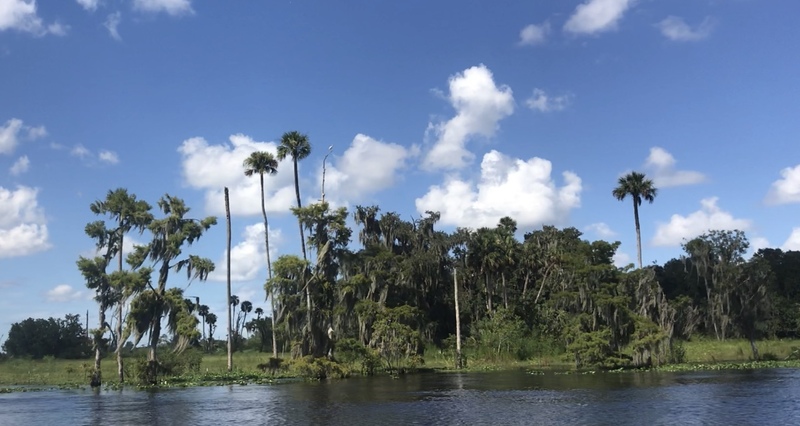 CALL Roger Baumgartner TODAY FOR AN APPOINTMENT TO VIEW!